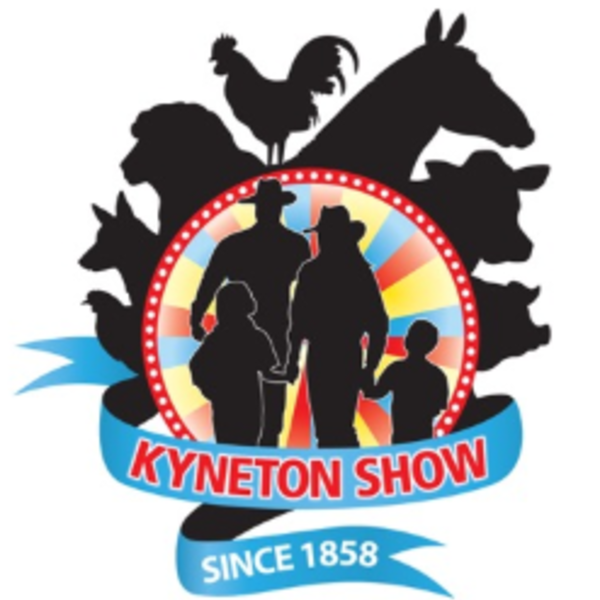 We're excited to see Rob from Olive's Olives at the Kyneton Show. Bring along all your Olive growing questions! Put some time aside to come and visit us to discuss your farming needs.